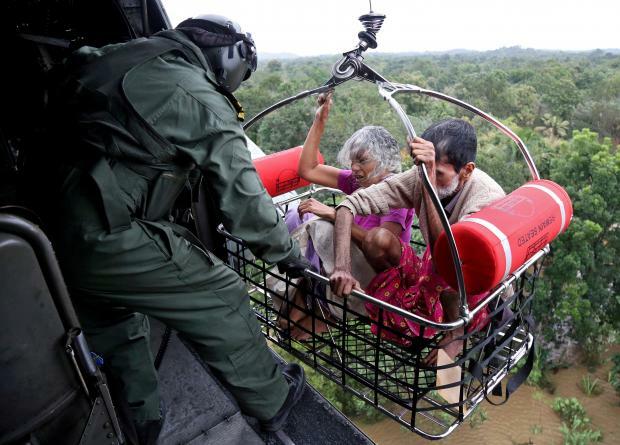 Indian Prime Minister Narendra Modi promised the flood-ravaged state of Kerala more helicopters, boats and other equipment needed to evacuate tens of thousands of stranded people as he was given an aerial tour of stricken areas on Saturday. He put the death toll from floods and landslides at 324. 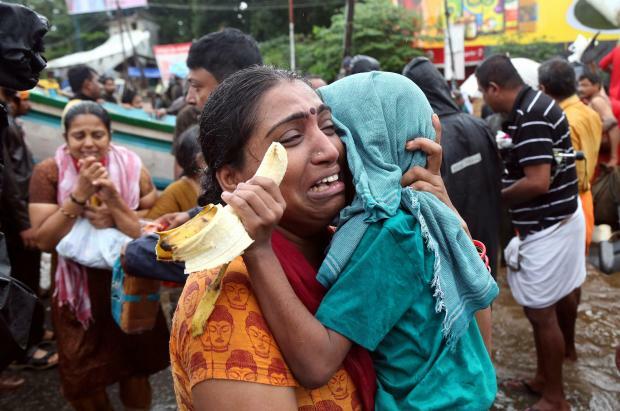 An official involved in the relief operations told Reuters on Saturday that 185 people had died since Aug. 8, when the waters began to rise, causing Kerala's worst floods in a century. Modi was taken by helicopter over inundated farmland and villages, as India's military stepped up its response to an emergency that is still unfolding. "More helicopters, boats and other equipment are being sought and the Modi promised to provide all of these as fast as possible," Kerala Chief Minister Pinarayi Vijayan told journalists.